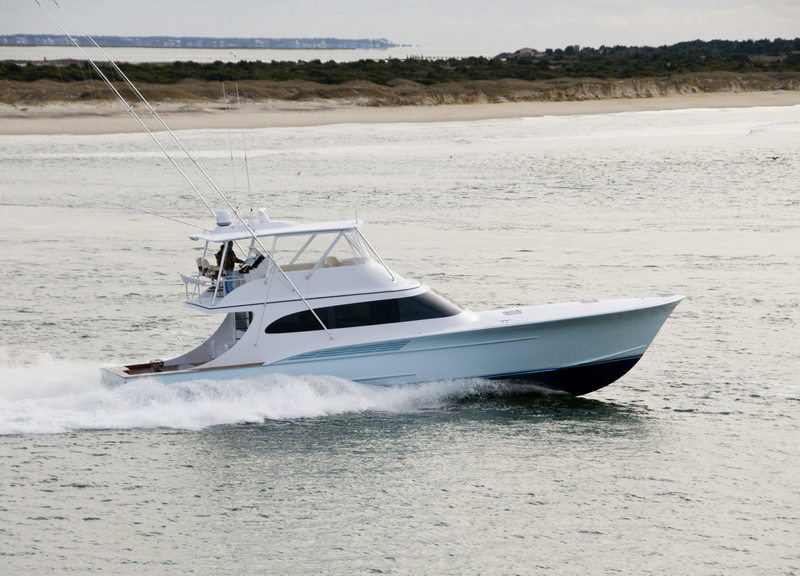 Jarrett Bay Boatworks was founded in 1986 in Beaufort, North Carolina. 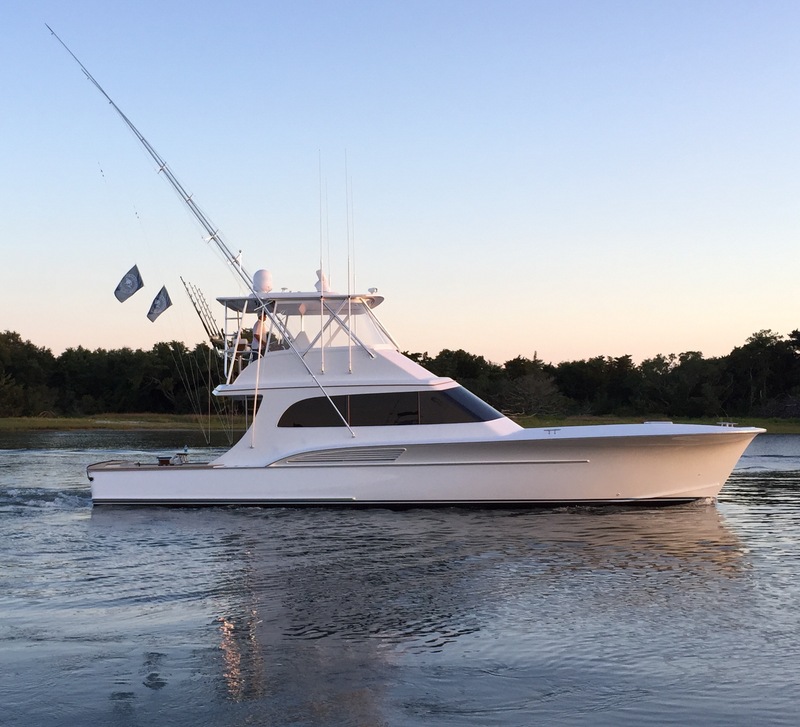 The company began when Randy Ramsey, an avid fisherman, spearheaded the construction of a single 52-foot charter boat, the Sensation. 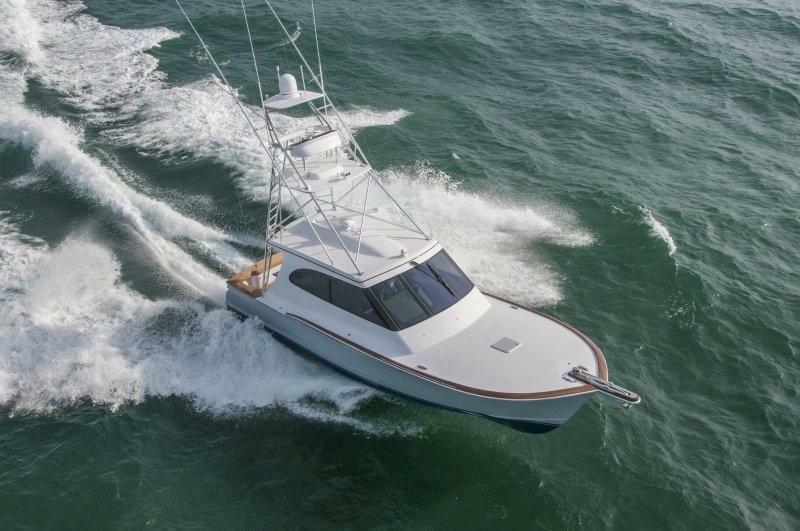 Jarrett Bay’s unique custom construction process balances fishing performance, fuel efficiency, and luxury, while catering to the custom design needs of the individual boat buyer. 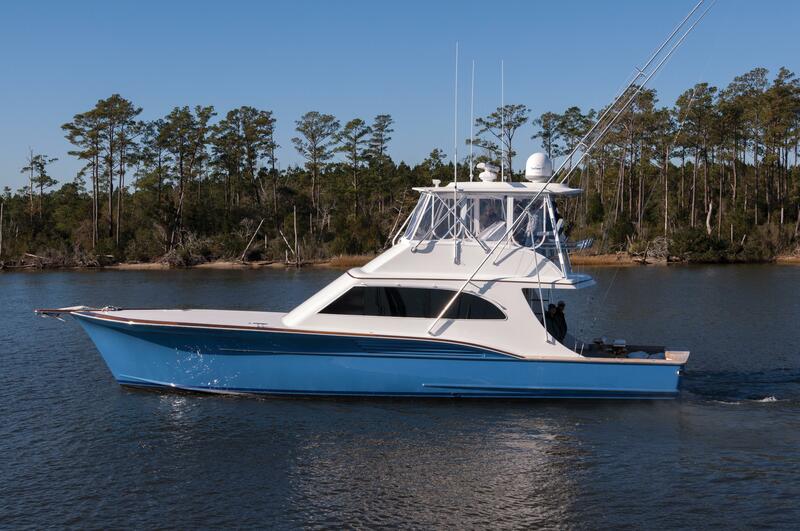 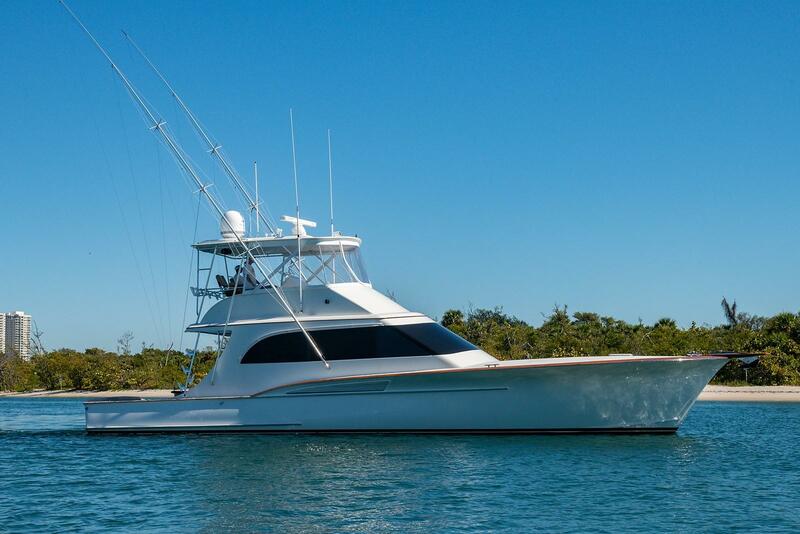 Through a blend of innovative design and rugged construction, Jarrett Bay has constructed and delivered over 85 sport-fishing boats equipped with select materials, customized by master craftsmen. 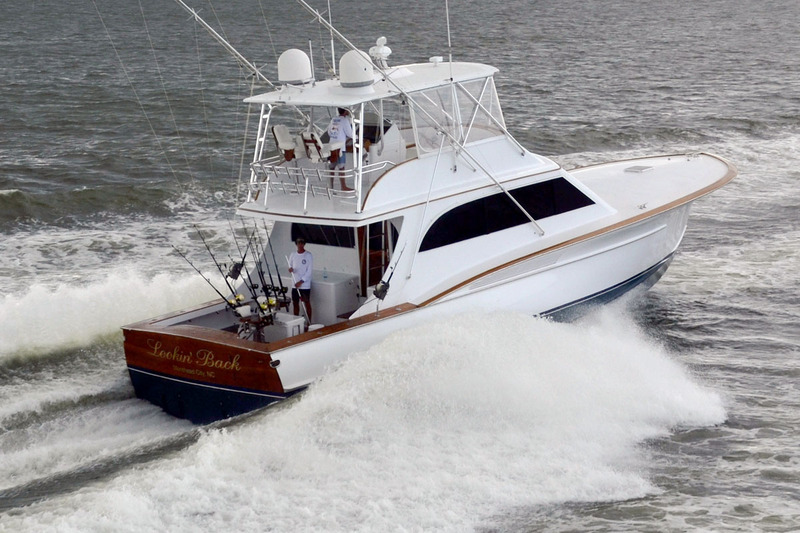 Worth Noting: The Jarrett Bay Boatworks facility offers complete yacht service with a lift capacity up to 220-tons, a deep-water basin and more than 1,000 feet of floating dock space.